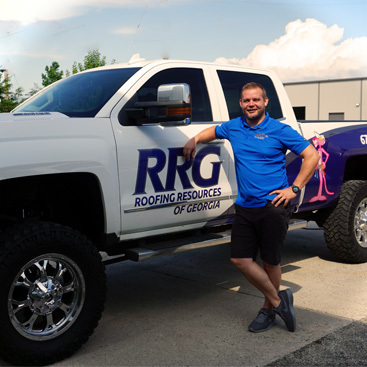 Dylan has been with Roofing Resources of Georgia since 2015. He spent his first two years learning about the roofing industry as a project manager. Through top-quality customer service and a determined work ethic, he stepped into a Roofing Pro position and now performs top-tier roof replacement and repair. When Dylan isn’t working hard at RRG he enjoys spending time in the gym and with his dog Beans. 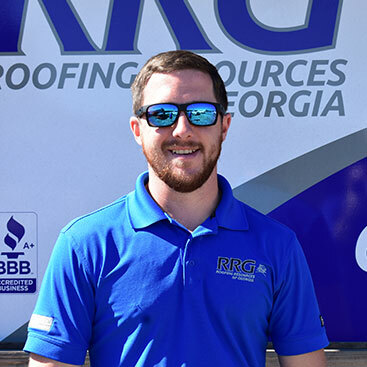 Josh has been with Roofing Resources of Georgia since 2012. Josh played a big role in building the foundation of RRG by working with his dad as a roofer during the summers while in college. He started full time as a Roofing Pro in 2014 and has been a leader in the company ever since. When he isn’t working hard for RRG he likes to spend time on the lake and is an avid motorcycle enthusiast. 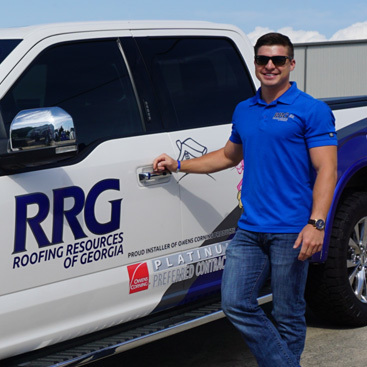 Jonathan has been with Roofing Resources of Georgia since 2016. Originally from Asheville, Jonathan came down to join the RRG team starting as a project manager, then went on to become the canvassing manager. After shortening the learning curve, he stepped into a Roofing Pro position. 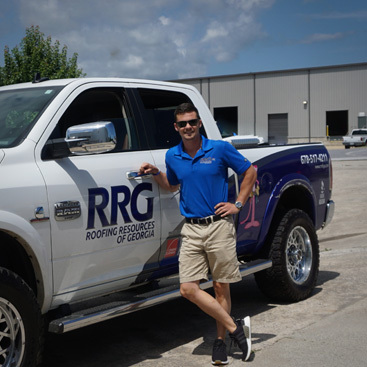 Jonathan’s customer service skills and hard work ethic have made him one of the most valuable members of the RRG family of roofers. Like his brother Josh, Jonathan is an avid motorcycle enthusiast. Andrew has been with Roofing Resources of Georgia for four years. He started out as a Project Manager, and through constant customer service, incredible work ethic, and product knowledge he has grown to be one of our most valuable Roofing Pros! Andrew has helped hundreds of customers get the roof installation and customer experience they truly deserve! In his free time, Andrew enjoys spending time in the outdoors and with his family. 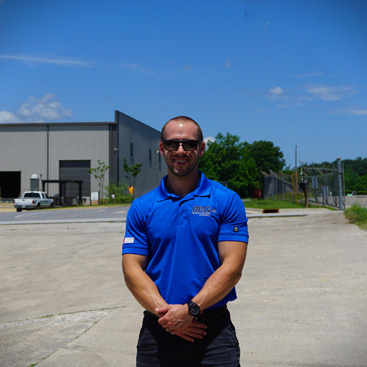 Ethan joined Roofing Resources of Georgia in May of 2018. He started out on our canvassing team and quickly worked his way through the ranks to be the first Roofing Pro promoted from this. Ethan is originally from Lumpkin county and has been a Dahlonega native all of his life. In his spare time he likes to ride horses and go fishing.